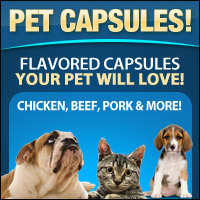 It is hard to believe what types of things producers sneak into items even like capsules. You are trying to do a good thing by taking vitamins and instead you are getting preservatives and animal products you do not want in your body! These vegetarian capsules are the perfect answer to your problem. They are 100% plant derived and do not have any preservatives or irritants in them. They also do not include wheat, corn, sugar, dairy, soy or starch. 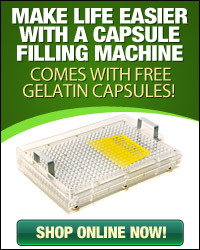 They are vegetarian capsules made from HPMC and nothing more. 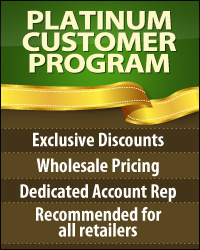 When you use these pills for powders, herbs, or supplements, you get those materials in and nothing more. 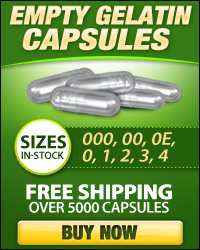 To care for the capsules, don't put them in direct sunlight or under hot water. You cannot use them for liquid items and make sure you measure each dose with care.